Strengthening communities through sport, the Melbourne Sports Institute launched our campaign in making sport accessible for underprivileged Australians in 2018 through our charity initiative. 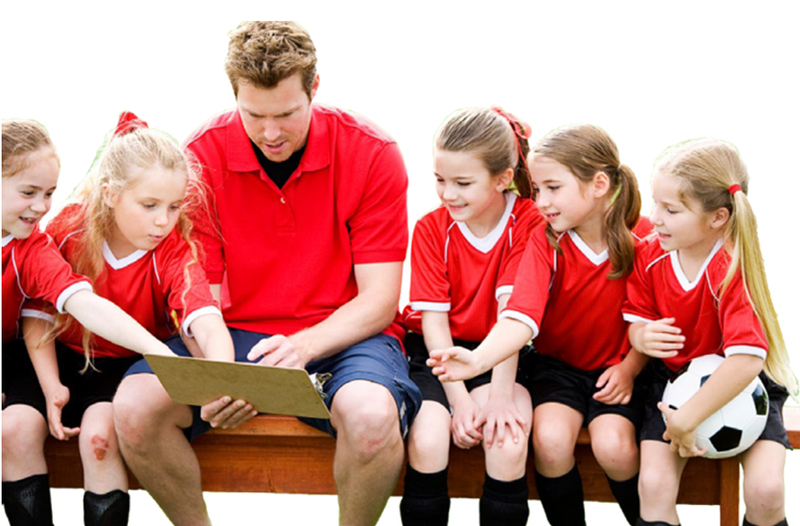 We strongly believe it is our responsibility to provide all children with an equal sporting opportunity. Currently we are implementing ball-drives and collection bins where students and schools can donate their equipment. The aim of our charity is to collect excess sports equipment, footwear and clothing from client schools and deliver it to children in need of this equipment to participate in sport. Working with Central Australian Youth-Link Up Service Mission (CAYLUS) has allowed us to connect with children who can benefit from this equipment most. The mission of CAYLUS is to support community initiatives that improve quality of life for adolescents. The CAYLUS Service area spans communities across the bottom half of the Northern Territory. By 2020 our aim is to have donated over 20,000 sports balls to under privileged children across Australia and our key vision is for all children across Australia to have access to sporting equipment and facilities. We would like to thank storage partner National Storage and fundraising partner Australian Sports Foundation, for their support and contribution.